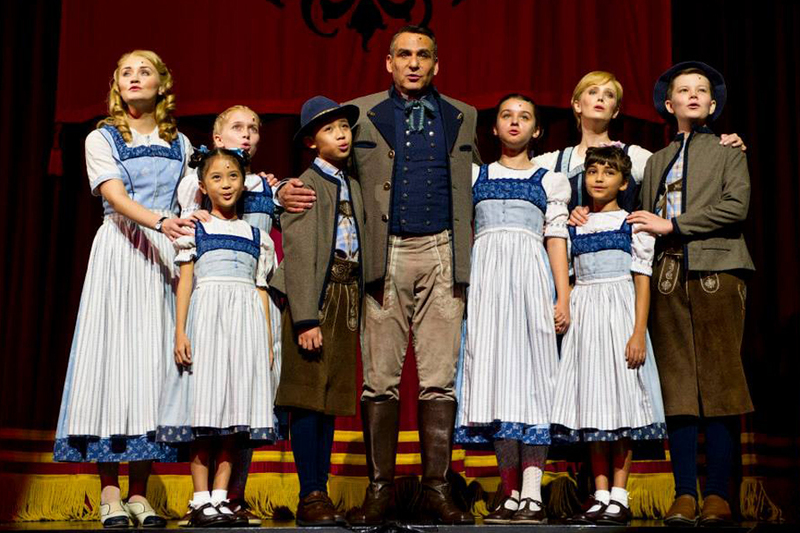 The Sound of Music musical demonstrates why it deserves to be one of your “favorite things”. The Sound of Music isn’t just about the sound, or music to be exact. It is in fact an all-encompassing production that will delight your senses from the infectious music, visual spectacle to emotional storylines tugging your heartstrings. A classic for people of all ages, The Sound of Music started out on Broadway in 1959 and was adapted into an award-winning film of the same name in 1965. 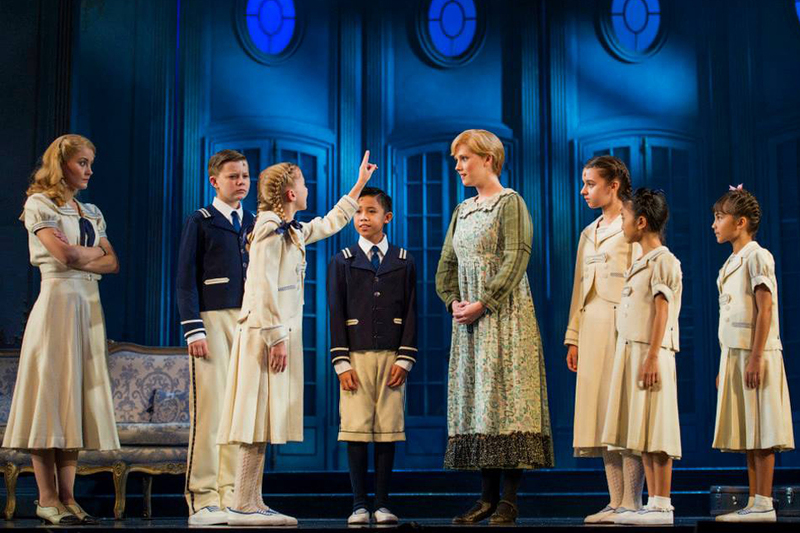 It tells the story of governess Maria Rainer (played by Bethany Dickson) who transforms the lives of Captain von Trapp (played by Andre Schwartz) and his 7 children with the help of music. For starters, there isn’t really a need to illuminate the stage with extravagant pyrotechnics or visual effects. 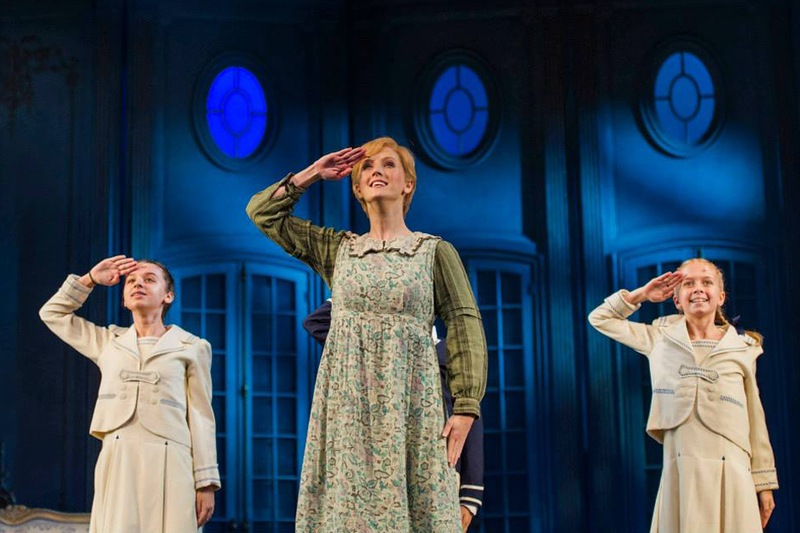 Instead, the approximately 150-minute show captivates the audience with life-like backdrops that transit beautifully between scenes, including the famous hill that Maria relishes her time on, the dark yet tranquil atmosphere of the abbey, and not forgetting the somber living room of the von Trapp family. The audience is constantly entertained in this light-hearted production with dashes of wit to spice up the more serious scenes. For instance, Captain von Trapp tells Maria off for donning a sloppy dress, which she self-deprecatingly responds that she had donated all her clothes to the poor but even the poor did not want them. Towards the end, the musical takes on an ominous tone where the audience finds themselves participating in a nerve-wrecking scene. Nazi soldiers stand guarded everywhere in the theater, injecting a sense of realism and fear into the audience as the von Trapp family tries to escape. True to its name, the highlight of the show is of course the music. The theater-goers fully immerse themselves in the symphonies and melodies of the accompanying orchestra from the time Dickson first appeared singing “The Sound of Music” to Schwartz’s rendition of “Edelweiss” nearing the end, with many staying even after the curtain call just to hear the orchestra play its final note. The von Trapp children, who are favorites with the crowd, perform popular numbers such as “My Favourite Things”, “Do-Re-Mi” and “The Lonely Goatherd”, made even more enjoyable with their perky choreography. 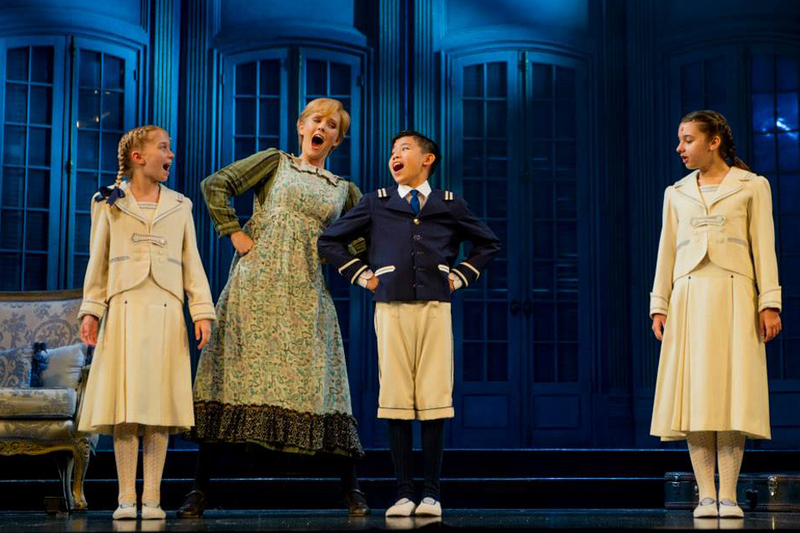 Chloe Choo (Gretl) may not have had vocals as polished as the other children, but the petite eight-year-old endear her to everyone with her pleasant disposition and confidence on stage. 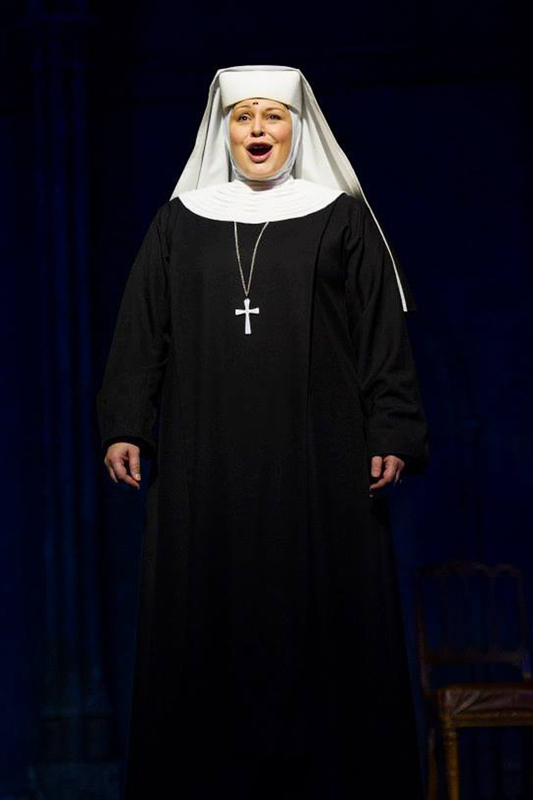 Besides the children, Janelle Visagie (Mother Abbess) delivers in her vocal abilities. Her passionate and powerful delivery of “Climb Ev’ry Mountain” leaves the audience on the edge of their seats, including some who are moved to tears. For what it’s worth, her 10-minute closing scene transcends the entire production. While The Sound of Music may have missed a few notes such as Dickson failing to match the strong vocals of the iconic Julie Andrews in the film and the lack of effort and chemistry in the built up of the relationship between the 2 protagonists, the show remains largely enjoyable with a well-rounded cast and evergreen tunes that everyone could sing along to. No surprises there as this writer walks out of the theater feeling happy and humming along to the tunes. You probably would too.